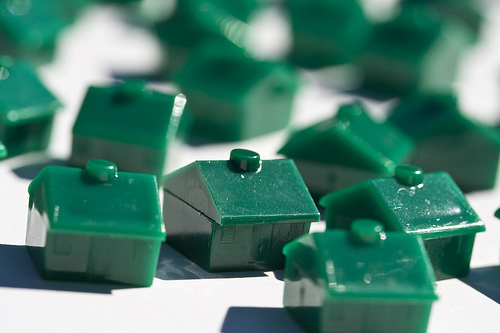 “This year it may even get worse,” Ron Butler of Butler Mortgage told MortgageBrokerNews.ca. And Butler expects the trend to continue, mainly due to tightened underwriting that has placed more restraints on mortgage brokers than their banking counterparts. “The underwriting changes that were forced on us, the branches ignored most of them,” through exceptions they allow for conventional mortgages, Butler said. “If you study OSFI’s guidelines, they talk about exceptions based on client relationships, based on assets; we just don’t get them. It’s as simple as that. Still, it may not be all bleak for brokers in 2015. Filogix states broker origination business was actually up ten per cent this year, according to Butler.